This pre-Prohibition classic is one of four cocktails named for the boroughs of New York City, along with the Bronx, the Manhattan, and the Queens. It first appeared in Jack Grohusko’s 1908 Jack’s Manual with sweet vermouth, which was replaced with French vermouth when reprinted in Jacques Straub’s 1914 Manual of Mixed Drinks. 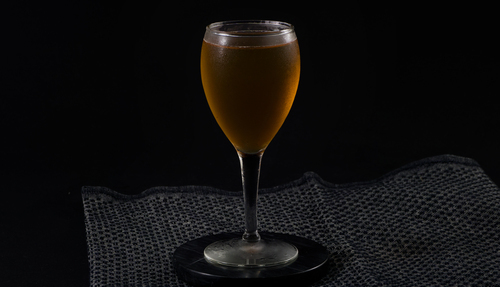 This vermouth choice was adopted by the canonical Savoy Cocktail Book of 1930 and Ted Haigh’s 2004 Vintage Spirits and Forgotten Cocktails. Subsequently, it is the mix most often encountered on the modern day bar menu. 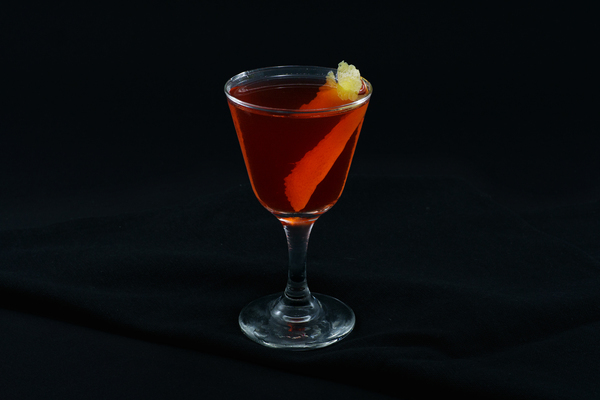 The Brooklyn’s mix of rye, dry vermouth, maraschino liqueur, and orange-forward amaro result in a Manhattan-style drink that’s a bit sweeter and fruitier than the preeminent classic. 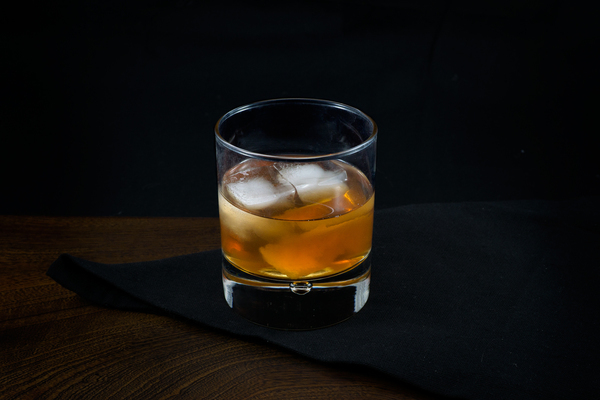 Maraschino liqueur adds a rich sweetness, which nicely balances the dry vermouth. 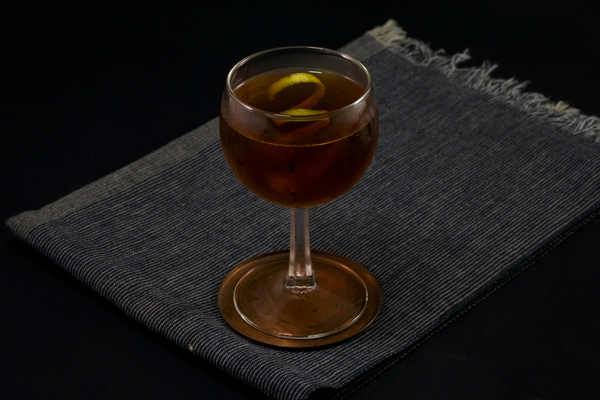 In his Bartender’s Manual, Jim Meehan suggests that blanc vermouth may be superior in drinks of this era, asserting that this popular option of the day pairs better with fruity modifiers. We've tried it both ways and do prefer the blanc, though it will depend on the other ingredients. The original Brooklyn cocktail uses a bittersweet French aperitif called Amer Picon. Amer Picon is difficult to acquire in the United States, and even if you smuggle a bottle from France, it has been reformulated. Fortunately there are a few creative substitutions available. Using an orange-heavy Italian amaro such as Ciociaro could work well, or a less-orangey amaro such as amaro Montenegro plus a dash of orange bitters. We prefer to use the similarly French amer Bigallet China-China, which has a comparable bitterness with orange and cherry notes. If you want to try this drink the way it first appeared in Jack’s Manual, use Cocchi Vermouth di Torino. Try an orange twist as a garnish if you are using a less orange-forward mixture.